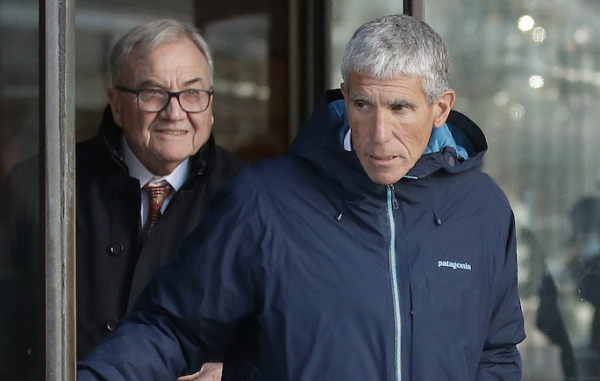 BOSTON—A former Florida prep school administrator pleaded guilty on April 12 to taking college entrance exams for students in exchange for cash to help wealthy parents get their kids into elite universities. Riddell, who has been cooperating with authorities since February in hopes of getting a lesser sentence, pleaded guilty to fraud and money laundering conspiracy charges. Riddell’s lawyer declined to comment and Riddell left the courthouse without answering questions from reporters. 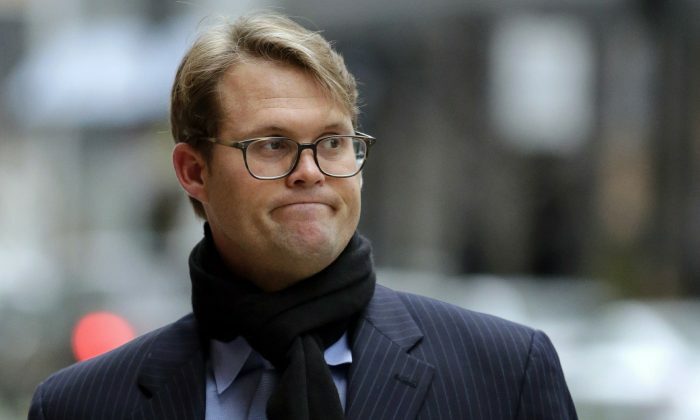 Riddell was among 50 people charged last month in the scam, which embroiled elite universities across the country and laid bare the lengths to which status-seeking parents will go to secure their children a coveted spot. Others arrested include actresses Felicity Huffman and Lori Loughlin along with Loughlin’s fashion designer husband, Mossimo Giannulli. 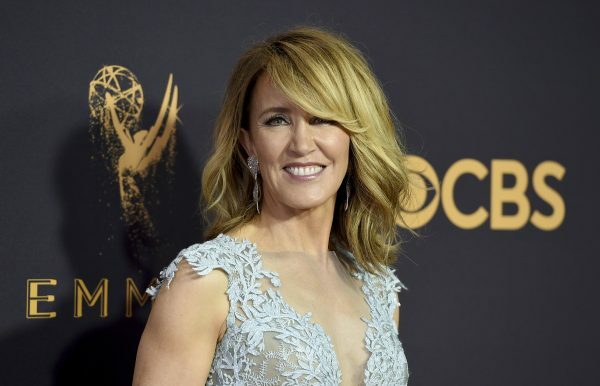 Huffman, the 56-year-old Emmy-winner who starred in ABC’s “Desperate Housewives,” and 12 other parents have agreed to plead guilty. Huffman is scheduled to appear in Boston on May 21 to enter her plea. Parents who are still fighting the allegations—including Loughlin, 54, who appeared in the 1980s and ’90s sitcom “Full House”—were hit this week with a money laundering conspiracy charge on top of the mail fraud conspiracy charge they were already facing.